Build-in three digital LED screen. "On/Off" button: Press and hold for 3sec to ON or OFF. 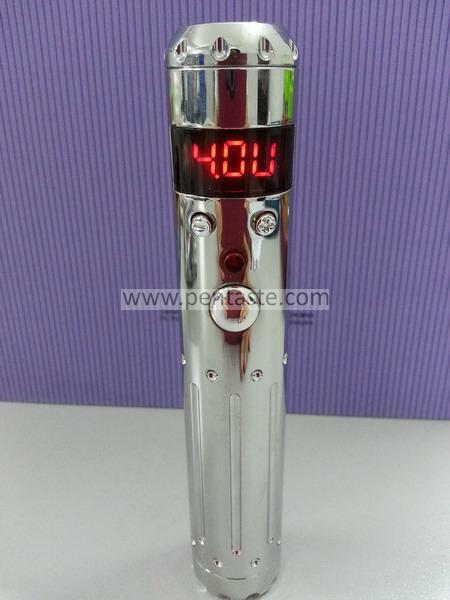 To check resistance : click the "vape" button 5 times, select 1.dR for checking resistance. To adjust voltage: click the "vape" button 5 times, select 2.dU, then adjust the voltage. To adjust wattage : click the "vape" button 5 times, select 3.dP, then adjust the wattage. 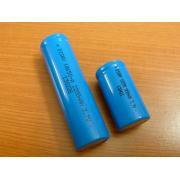 Battery, Atomizer, CE4+, CE5, Vivinova, Charger and many others. hello bos.barang dah order tapi xsampai lg..
hello boss.. minimum ohm bole smpai berapa? apa beza imotion v3 dgn vamo variable?? AdministratorDear sir, yg perbezaan tu, brand/model beza. imotion lebih berat dan besar. kedua2 variable voltage. battery size sama. 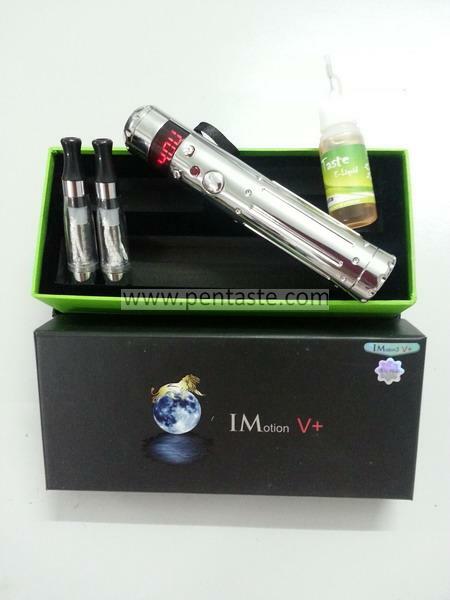 Bro,itaste MVP dah xde stok ke?Ada order x in future?nak repeat order la..
Ada stok ka lagi bos?? 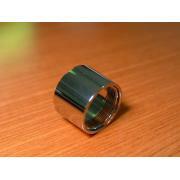 Bro kalau imotion tank apa yg padu?mech mod tank apa yg padu? Administratorkalau imotion, ambil vcore, vivinova, X10, protank pun okay. kalau mech.mod, boleh ambil era clone, V5 Nimbus atau Cobra tank.